“… a lifelong neurological condition that affects how a person communicates with and relates to other people, and how they experience the world around them”. Media representations of autism have often dramatised and simplified the traits of autistic people; in reality, autistic people are individuals with a wide range of physical and cognitive skills. However there are some shared traits that make autistic people seem very different from non-autistic, or allistic, people. 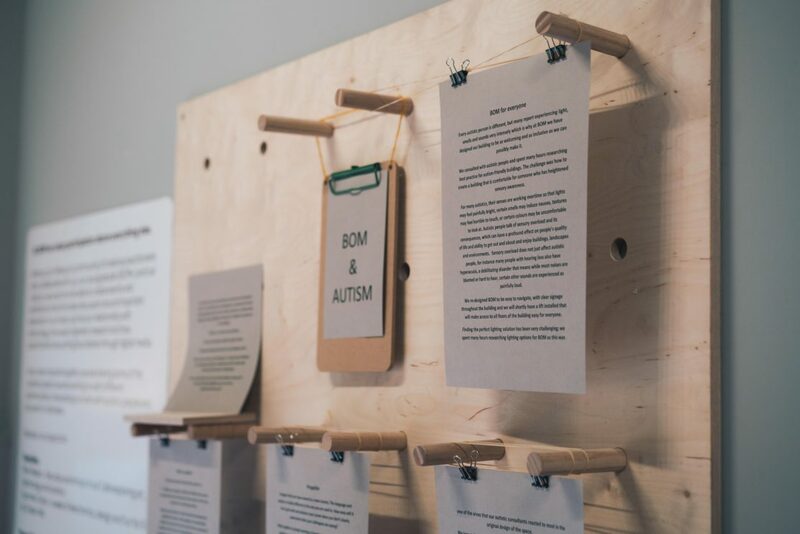 Every autistic person is different, but many report experiencing light, smells and sounds very intensely which is why at BOM we have designed our building to be as welcoming and as inclusive as we can possibly make it. The term was coined by autistic sociologist, Judy Singer and has subsequently been taken up by autistic activists. The term neurodiversity expresses the infinite variation in cognitive functioning within our species and specifically includes conditions such as ADD, Dyspraxia, Bipolar and Dyslexia as well as Autism. Propeller, our autism at work initiative. Alternative education models for autistic children. A Fellowship designed especially for neuro-divergent talent. 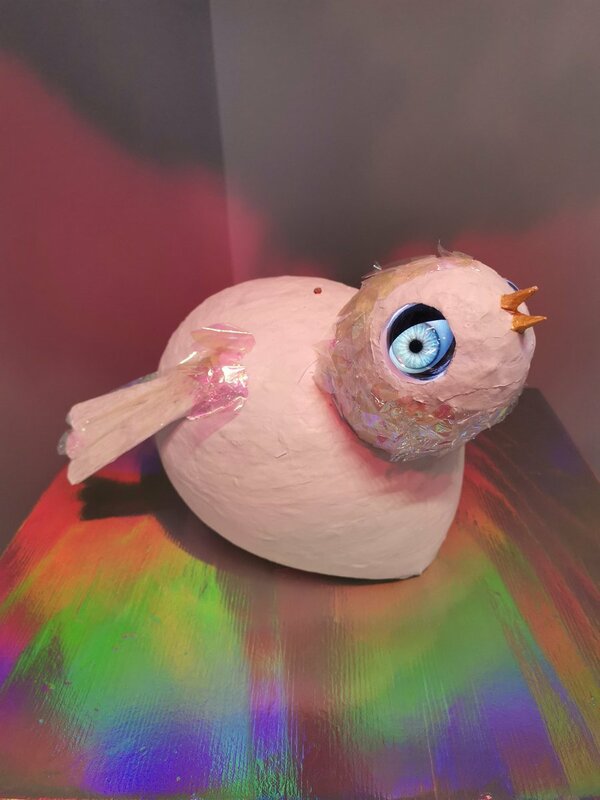 Tribes, Treasure Hunts and Truth Seekers, a creative project looking at our relationship with data in collaboration with The Open Data Institute and University of Southampton.